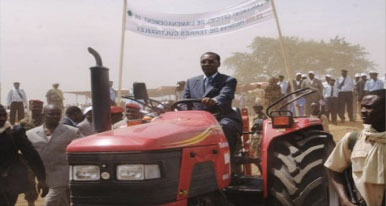 In collaboration with the Chadian Presidency, the Prime Minister’s office, the Ministry of Agriculture and Irrigation, ANIE and the Ministry of Economy, Trade and Touristic development and the Chadian Consulate in The Netherlands NTC organizes from 5 to 7 of June 2016 an agricultural & Dairy Trade Mission to N’Djamena, the capital of Chad. You are a specialist in agriculture, livestock breeding, livestock equipment manufacturers, equipment for grain and you know the importance of Chadian agricultural market. You want to identify potential partners or to strengthen your presence in the market. 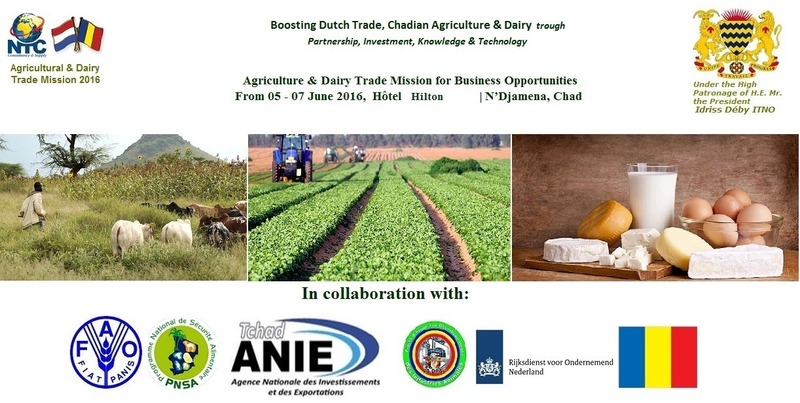 Participate from 05th to 07th of June 2016 at Agricultural & Dairy Trade Mission for business opportunities in Chad. Do note that you can use a Trade Mission Voucher to cover up to EUR 1500,-of the participation fee for this mission. Applicable only to Dutch companies. For more information about the mission voucher, please contact Solange Domaye. In the presence of politicians, private sector representatives and international organizations, conferences and round tables will be organized. Several themes will be addressed in a warm and relaxed atmosphere. They will enable the delegation from the Netherlands to meet the set of actors of Chadian agricultural sector. You will benefit from interventions of politicians, economists, businessmen and personalities who have already managed to settle their presence in African continent, or in Chad. 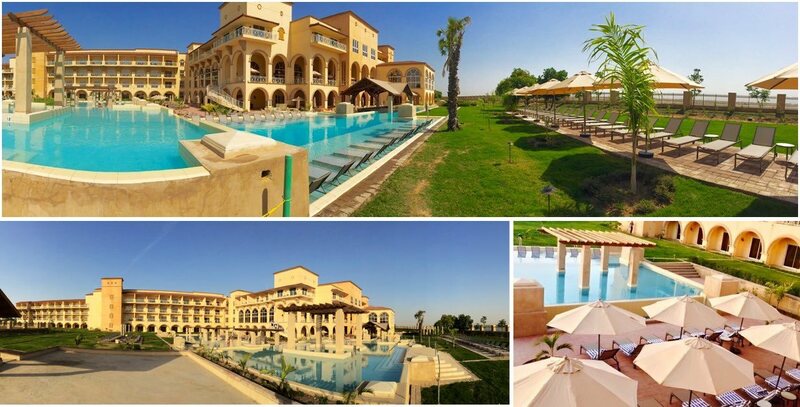 This business trip will allow you to understand Chadian business environment, it will allow you to sign business agreements both public and private, or to settle the foundations for a future partnership. As organizers of this mission, we are aware that Chad is a challenging environment for foreign companies, due to its use of different languages and its geographical landlocked position. 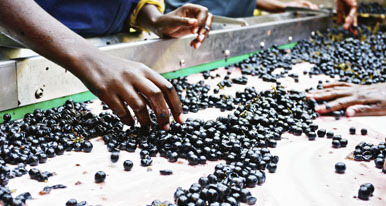 However, we recognize that Chad offers great opportunities in the agronomic sector and needs foreign trade and investment, in order to develop these sectors and, in a general sense, to develop itself as country. This mission aims to promote mutually beneficial partnerships between Dutch and Chadian public and private sectors, and to connect Dutch (or European) and African companies to their Chadian counterparts. Thus, the program will be tailored to be adapted to the participants’ goals.